The English musician John Dowland (1563 – 1626) is the central figure in the history of the lute. Composer, lutenist, songwriter, translator, publisher, traveler, academic – four centuries later, Dowland appears larger than life, and in many ways his dreams and accomplishments eclipse those of his contemporaries. 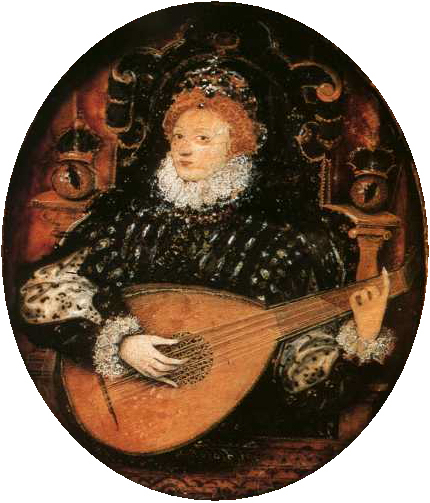 Yet Dowland was very much a man of his own time, and his ideals and struggles reflected the concerns, crises, and aspirations of the Elizabethans even as his music expresses universals that resonate deeply with musicians and audiences today. 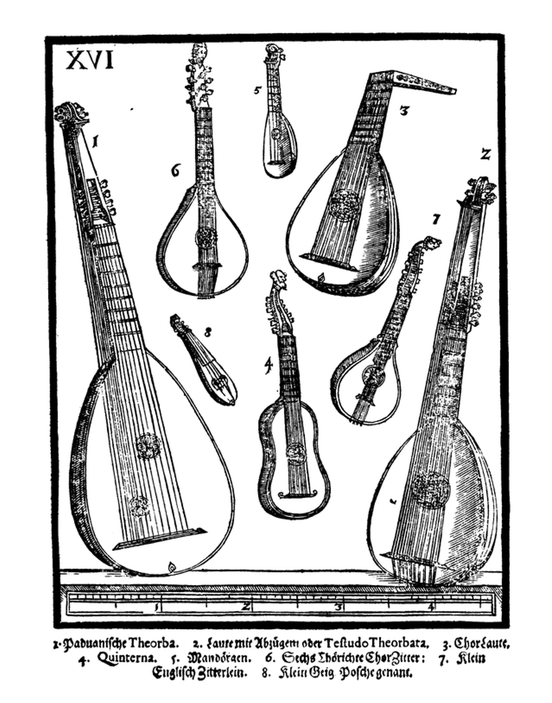 The English lutenist, teacher, and musicologist Diana Poulton, whose long and fruitful life spanned every decade of the twentieth century, is one of the most important figures in the history of the lute. 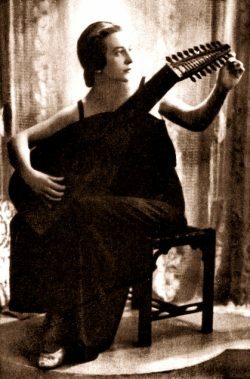 She was one of the first pioneers in the twentieth century reawakening of interest in the lute. Her contributions include hundreds of radio broadcasts of solo lute music over the BBC beginning in 1926, annual performances at Alfred Dolmetch’s Haslemere Festival between the World Wars, and the founding of The Lute Society with Ian Harwood in 1956. 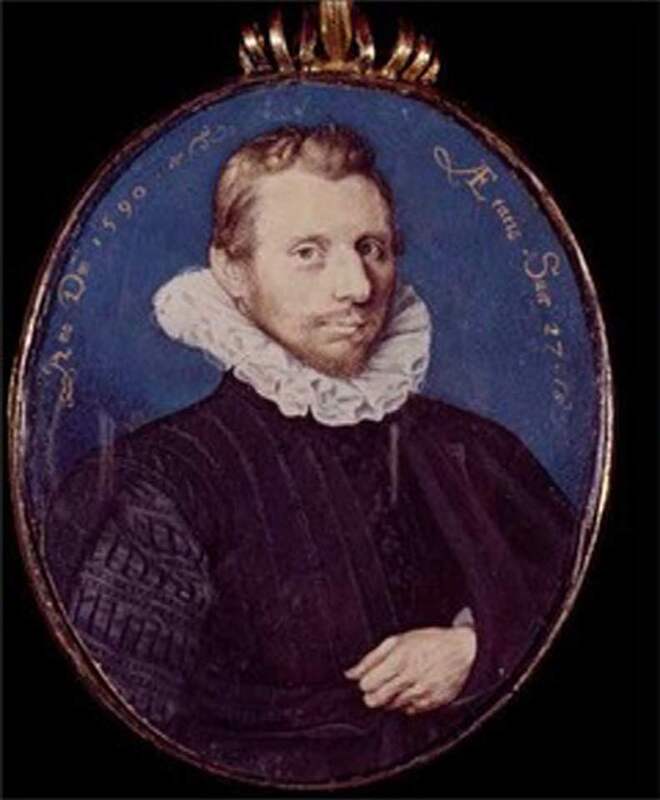 Her most profound legacies are the pantheon of lutenists who studied with her privately and at the Royal College of Music, and her works of dedication and scholarship devoted to the life and music of the composer with whom she will always be associated, John Dowland. 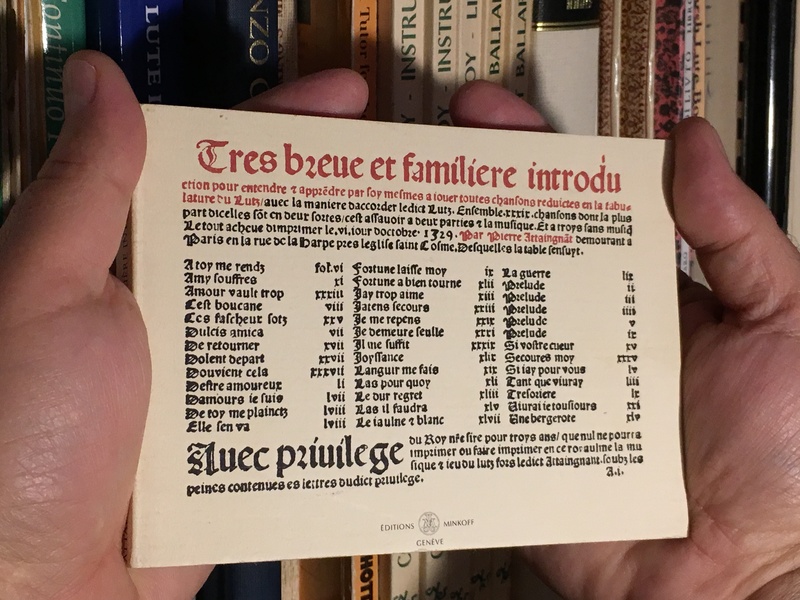 In 1529, Pierre Attaingnant published the first book of lute tablature to be issued in France: Tres breue et famílíere introduction pour entendre & apprendre par soy mesmes a iouer toutes chansons reduictes en la tablature du Lutz. (Brief and simple introduction for understanding and learning for oneself how to play any song reduced to tablature for the lute.) Hereafter: Introduction. 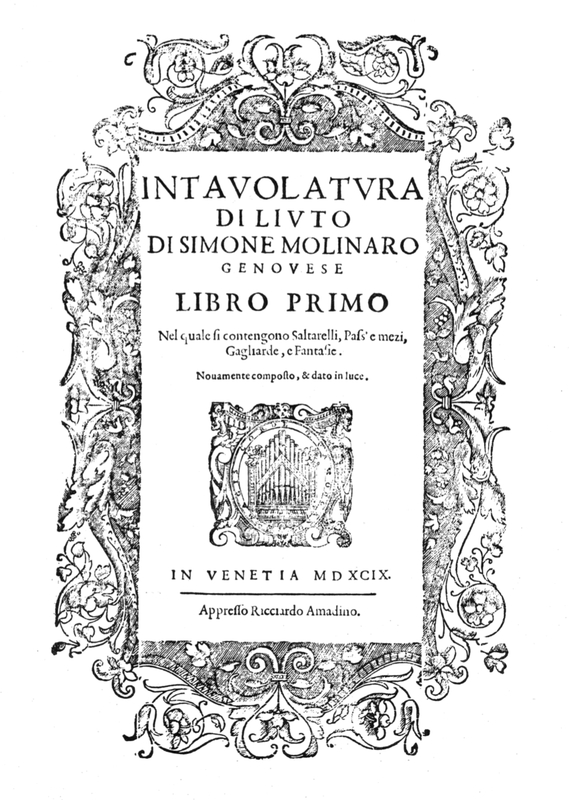 This first volume of lute pieces to be printed in France – a collection of preludes and chansons – was followed less than four months later by a second volume – Dixhuit basses dances: 18 basses dances as well as branles, pavanes, galliards, and other dances in lute tablature. Together, these two small books comprise the humble beginning of the long tradition of French lute music, which was eventually to dominate the solo lute repertoire throughout the continent. 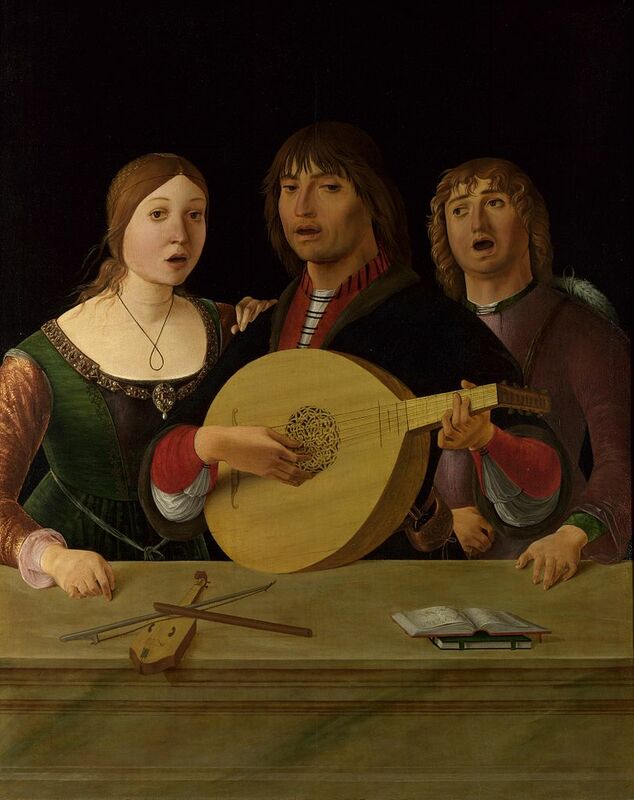 By the middle of the 17th century, “French lute” would represent the apotheosis of refined expression in instrumental music and the repertoire of the French lutenists would in turn influence the fledgling keyboard repertoire… but that’s getting considerably ahead of our story. 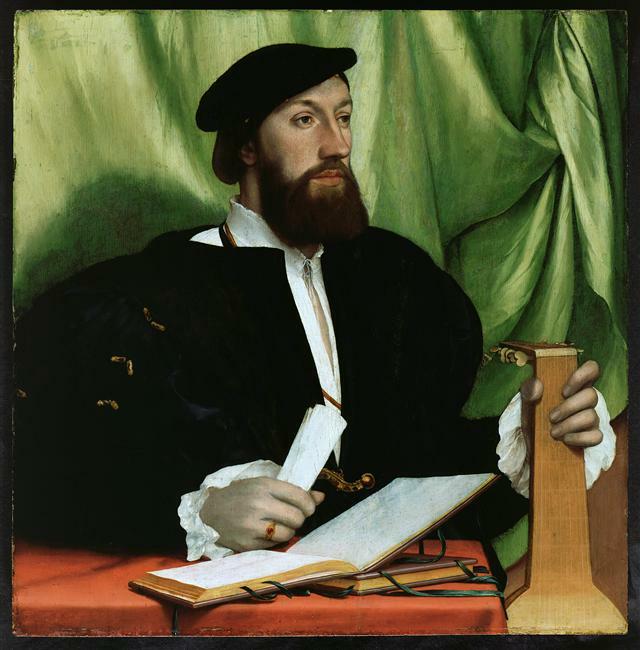 The French Renaissance is sometimes called the “long sixteenth century” by historians to describe a period from the end of the 15th through the beginning of the 17th centuries. During this period, the arts and culture flourished anew as France imported humanism, artistic ideals, and their proponents from Italy and adapted them according to French tastes and aesthetics. 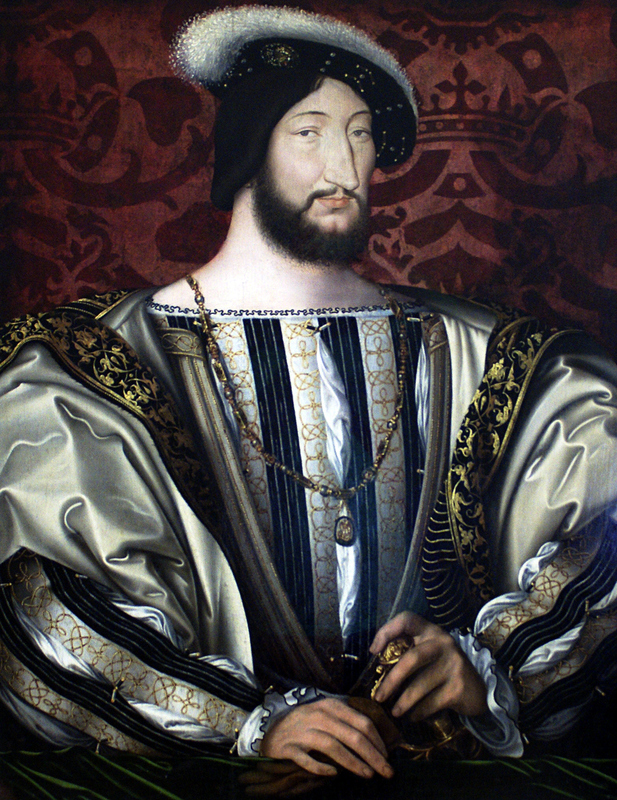 In the first half of the 16th century the French King Francis I – François Premier – was a great patrons of the arts and the epitome of the renaissance monarch: a poet himself, it was under his reign (1515 – 1547) that this cultural transformation took place most dramatically. 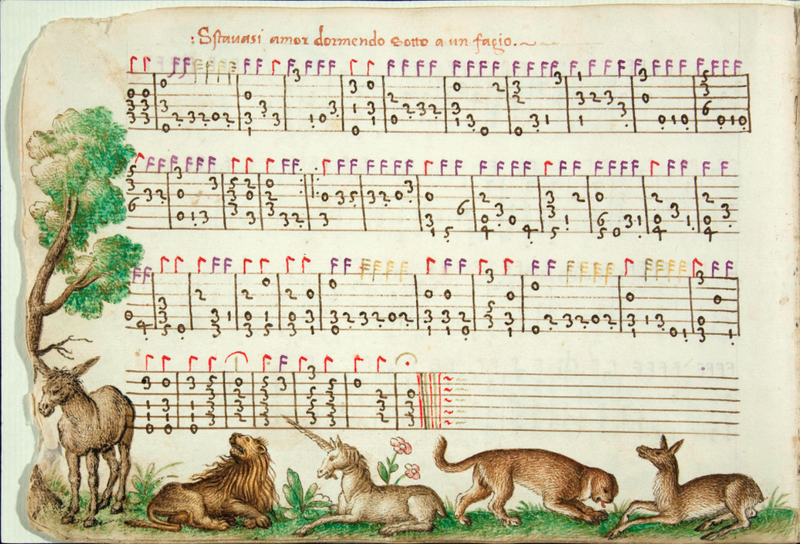 It was also during the reign of Francis I that the very first printed music books appeared in France – including the first printed lute books.